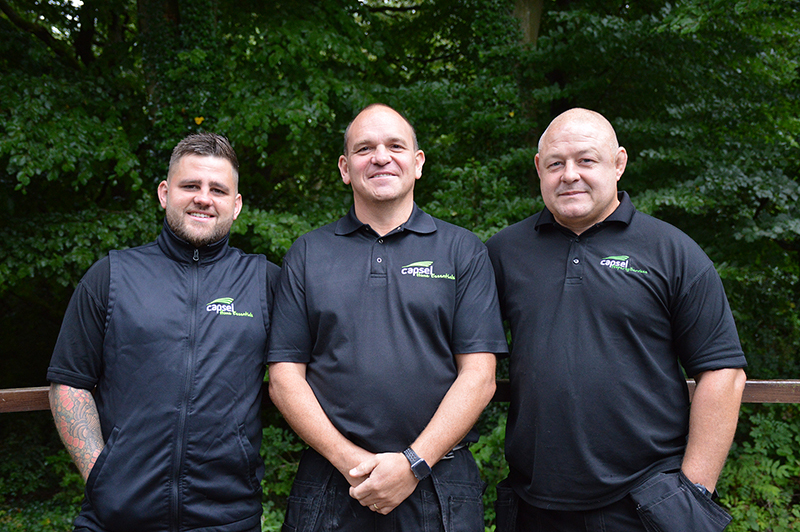 Our trusted team of Gas Safe Registered Heating Engineers are out and about every day servicing, repairing and installing gas and heating systems in people’s homes across south Wales. We’ve already completed well over 2,000 gas and heating services since April 2016. *Terms and conditions apply to all gas and heating services. Please contact us for more information about our terms and conditions. Our Gas Safe Registered gas and heating engineers are clean, tidy and friendly and work to the highest professional standards.